The Abbe Museum, in Bar Harbor, Maine, is a museum of Wabanaki art, history, and culture. 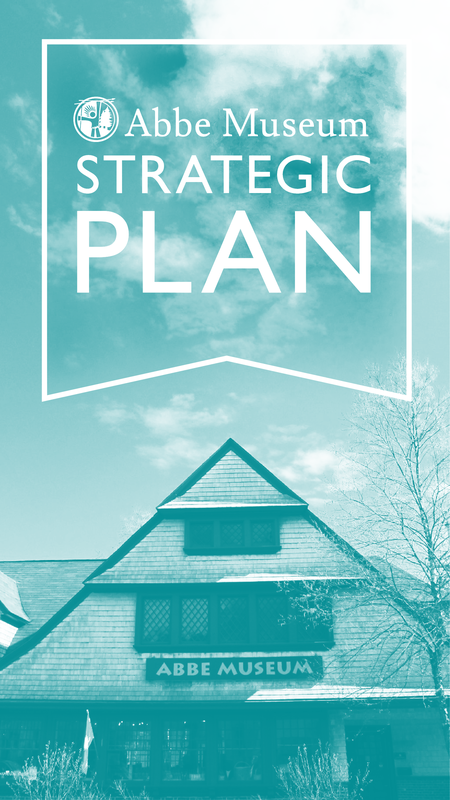 This strategic plan will guide the next phase of the Museum’s growth and development, from its adoption in 2015, through the next five to seven years. To inspire new learning about the Wabanaki Nations with every visit. Check up on our progress in our Decolonization Blog below and throughout the goal listings. Thank you for your support and interest in the work of the Abbe Museum!